Changing Places restrooms from Landmark Products are designed to meet the needs of people with disabilities. They include elements such as hoists and adult change tables. 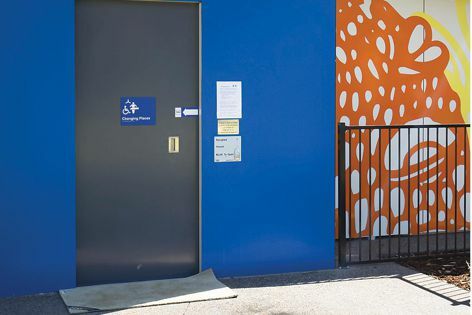 Landmark Products has released a range of pre-engineered kit-form restrooms as part of Changing Places, a voluntary international project that advocates for public toilets to meet the needs of people with severe and profound disabilities. The new range comes in two standard pre-designed floor plans that can be modified, and custom solutions can be designed. The restrooms are modern, allow for easy cleaning and maintenance and are compliant with the Changing Places specifications.